Posted in: 1 Pageant Pages, 2 Shout-out-Looks. Tagged: Apriel Smith, Binibining Cebu, Jaja Chiongbian-Rama. The Binibining Cebu screening committee accepts single mothers who meet all the qualifications of the pageant. We believe that conceiving, bearing and raising a child is an empowering process that allows a woman to exercise her moral authority, choice and freedom. By taking on the responsibility of singlehandedly raising a child by choice or circumstance, and despite the stigma and hardships associated with being unwed, a woman sets an example of courage, strength and resolve. 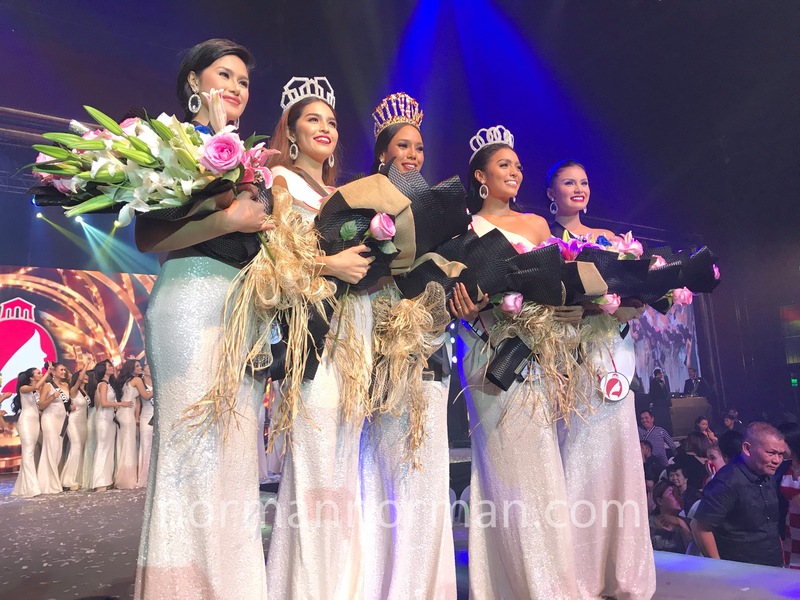 Binibining Cebu believes in fostering opportunities and removing obstacles for women. 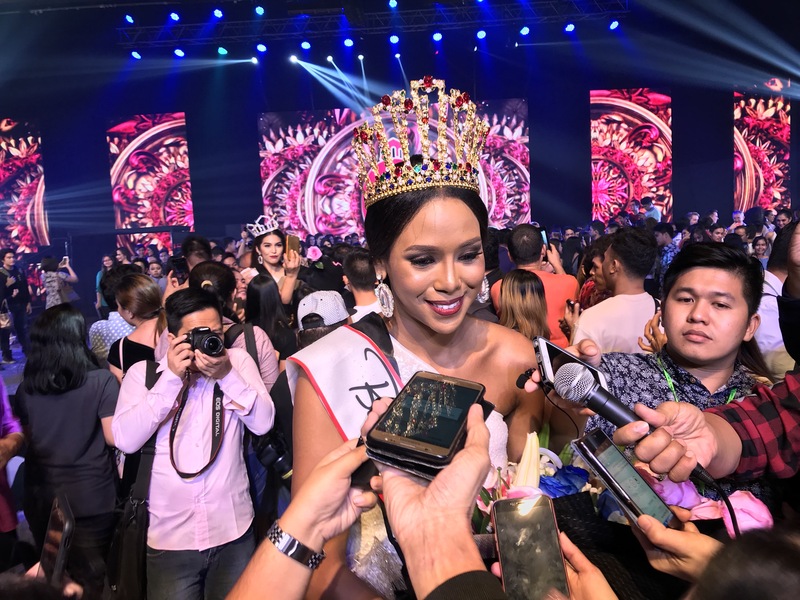 It is the biggest platform in the country for women of diverse backgrounds to share their ideals, values and experiences while promoting the beauty of Cebu. 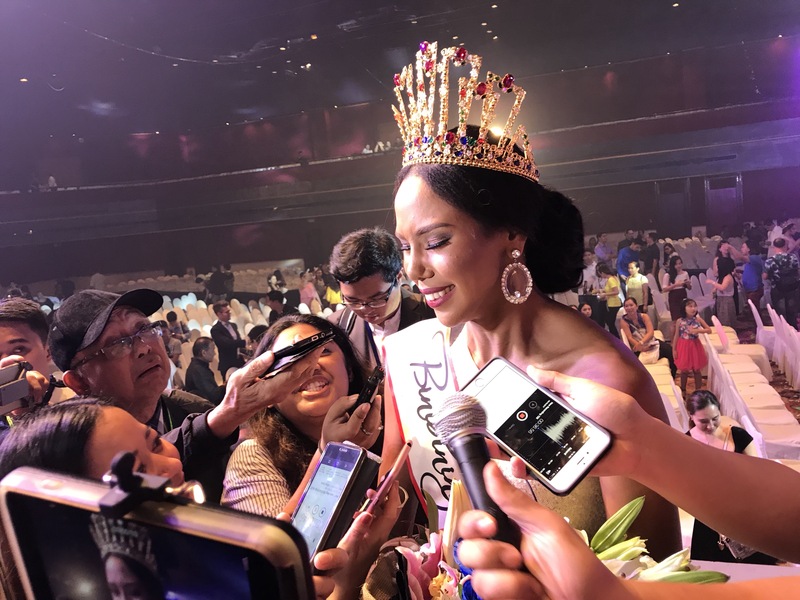 Just like encouraging the use of the vernacular, also a first among pageants, Binibining Cebu will defy norms in its quest to promote Cebuano culture, social responsibility, and women empowerment. 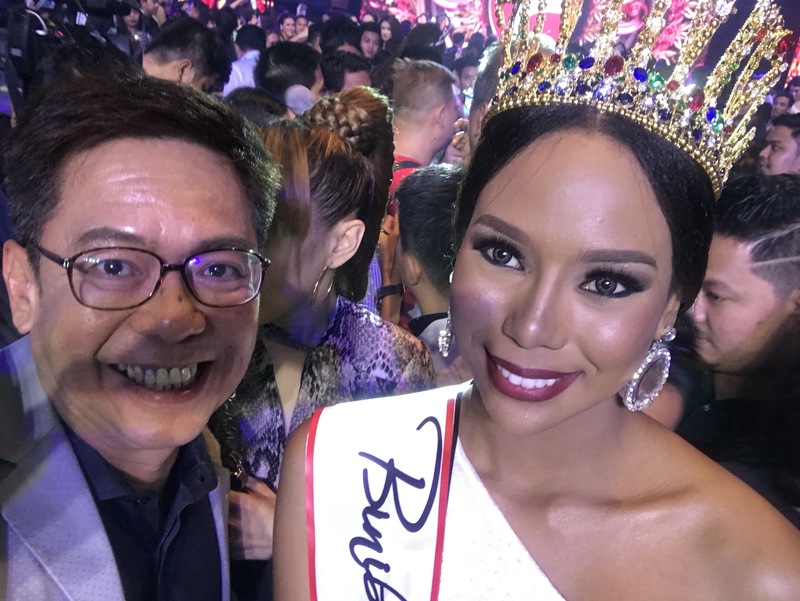 I doff my hat to the organizers for this positive development in the pageant.